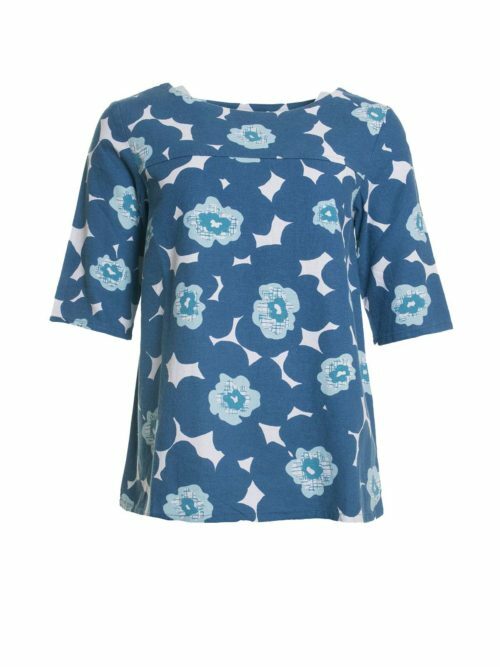 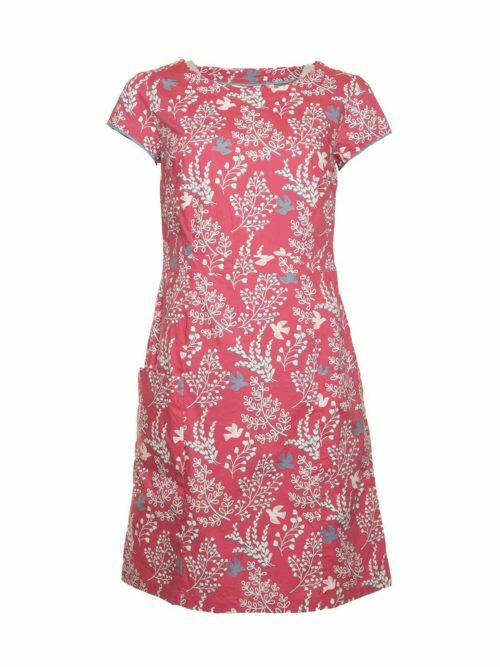 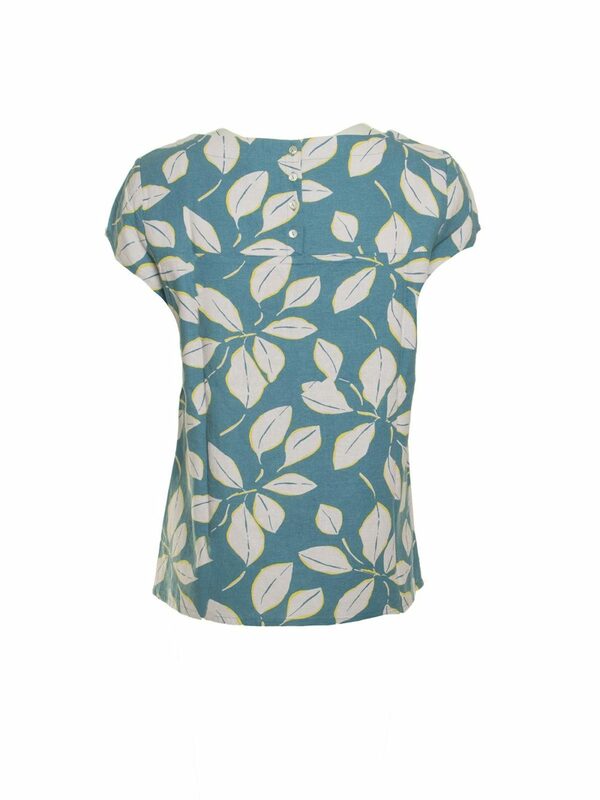 Attractive leaf print linen mix top with capped sleeves, gorgeous boat neckline and beautiful button detailing at the back. 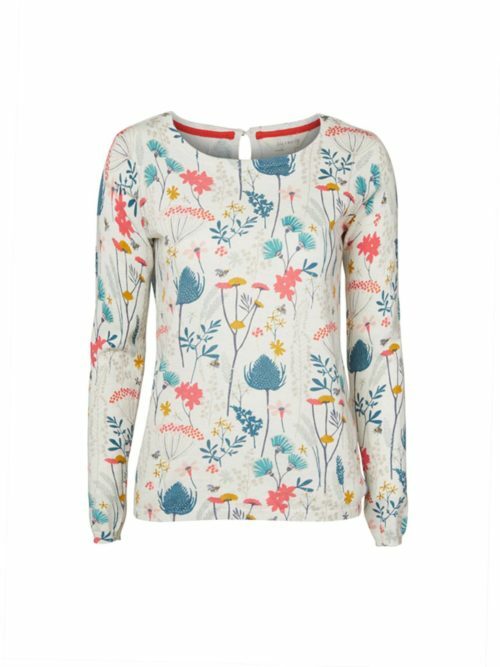 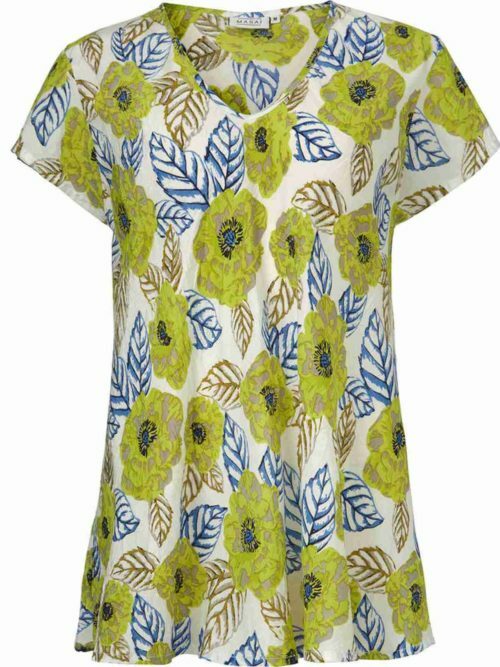 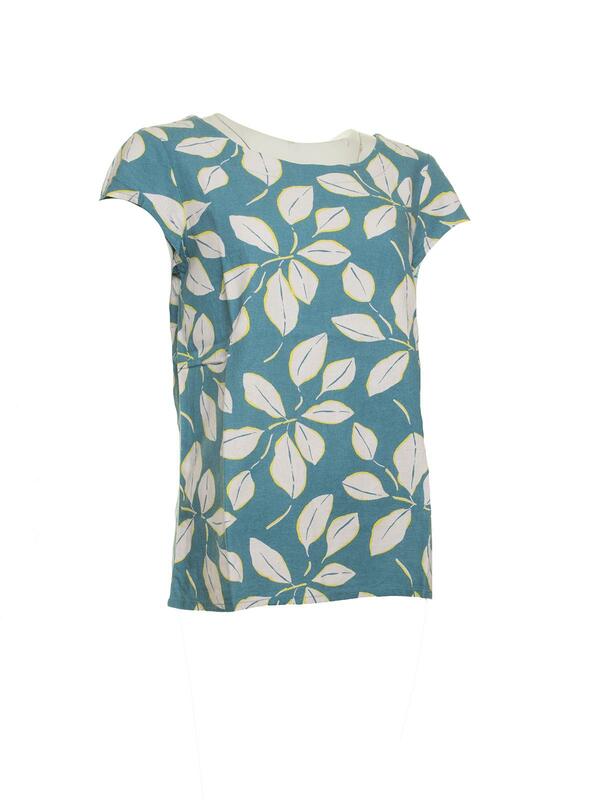 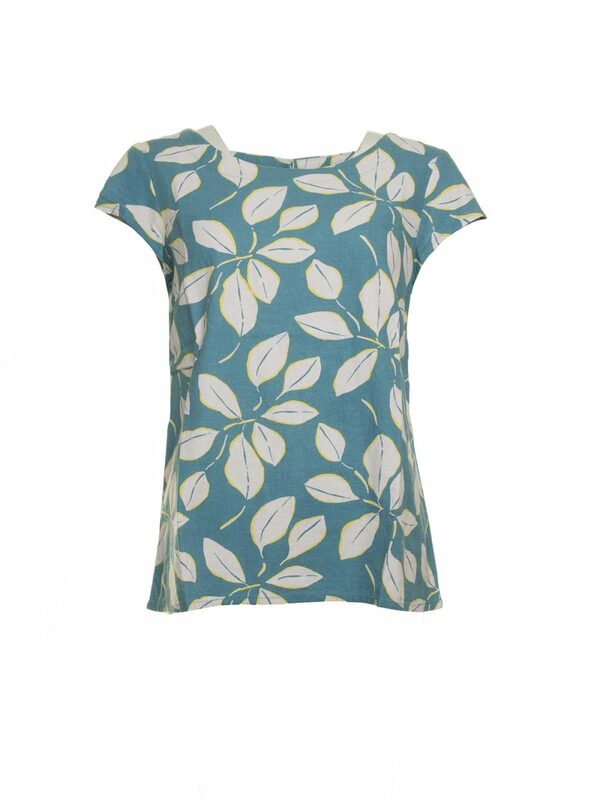 This lovely linen mix Sun and Shade Top Leaf from Lilly and Me comes in a white leaf print on a turquoise background. 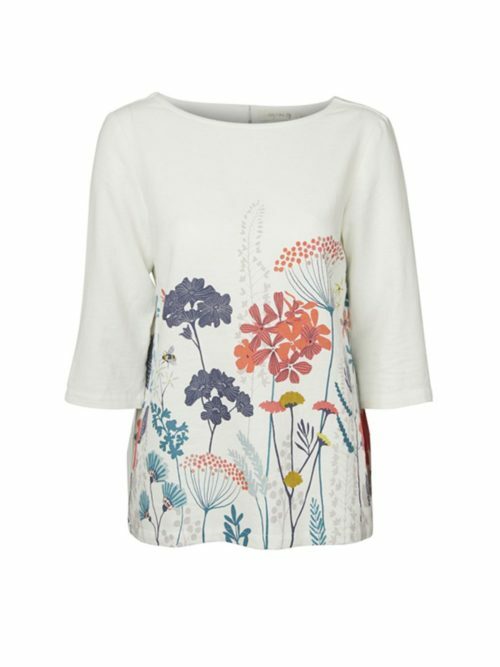 It has capped sleeves, gorgeous boat neckline and beautiful button detailing at the back. 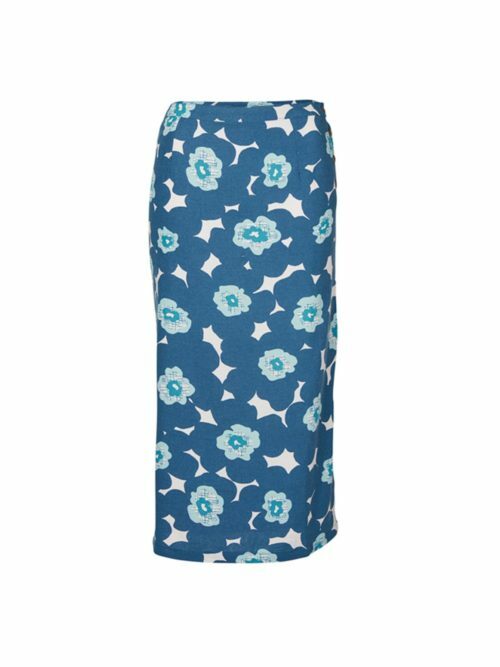 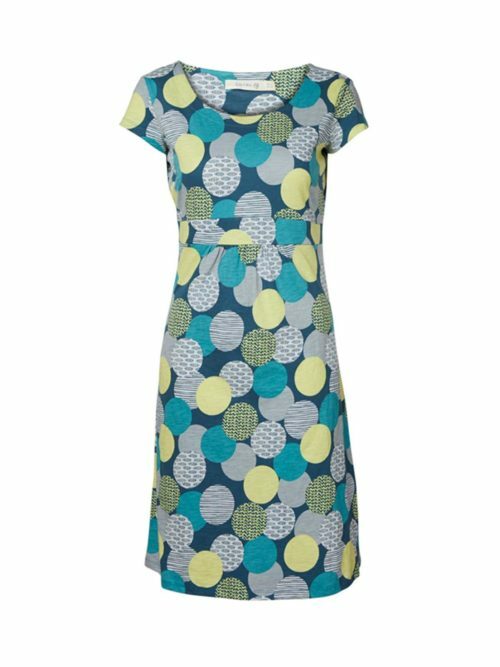 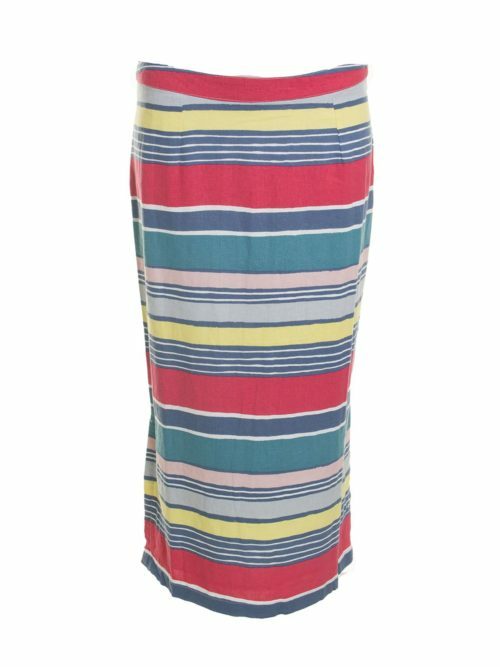 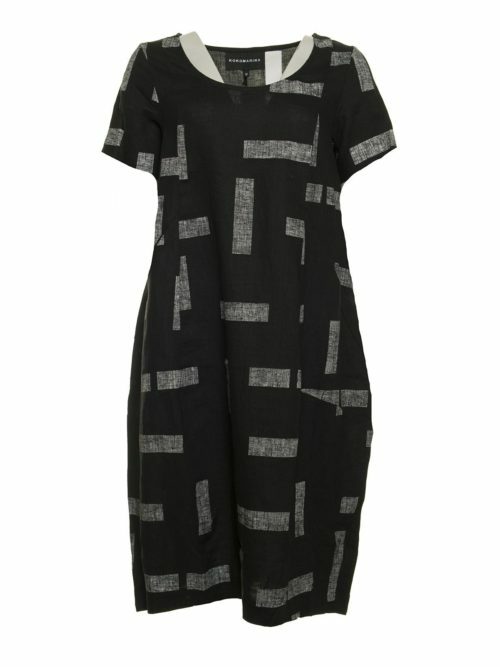 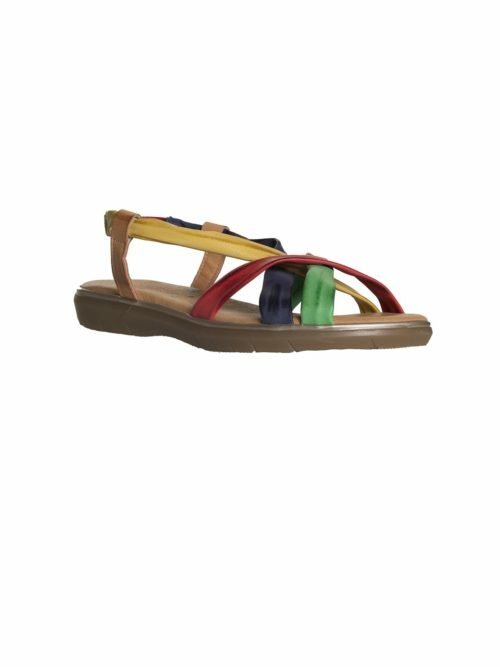 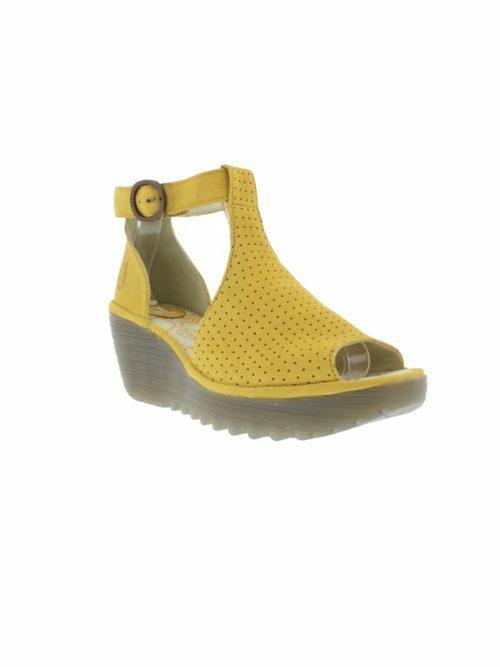 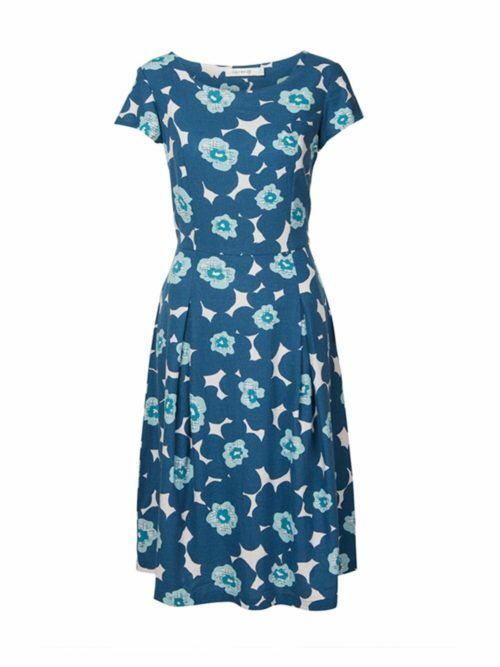 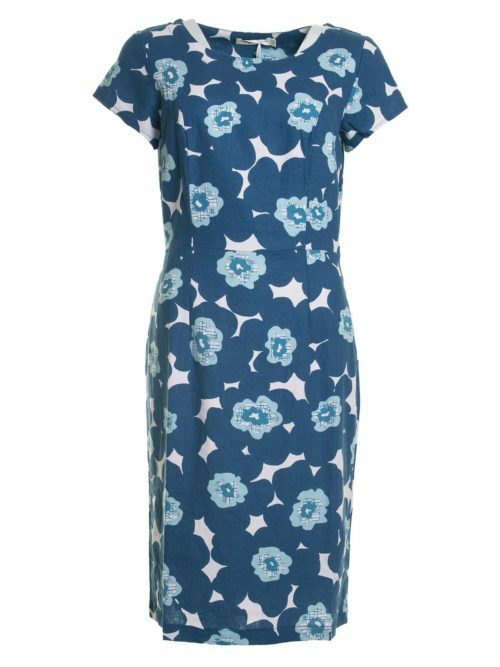 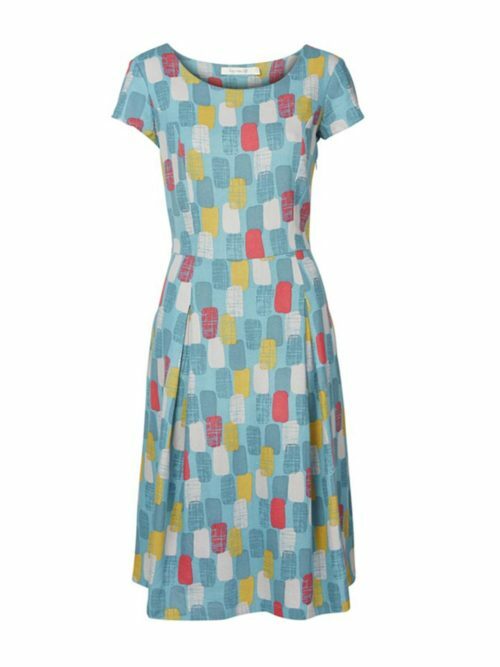 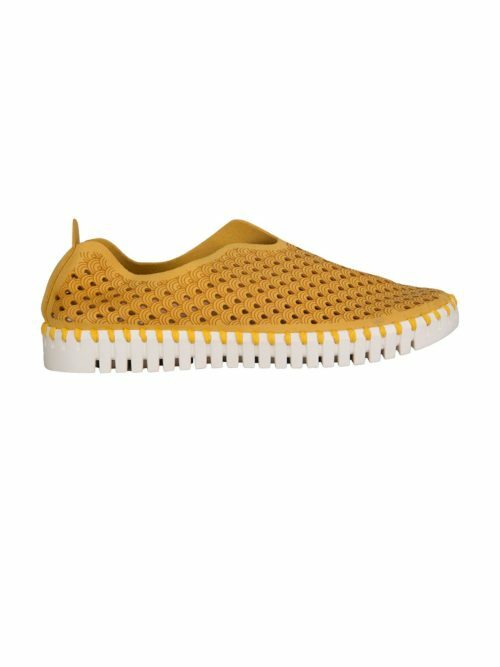 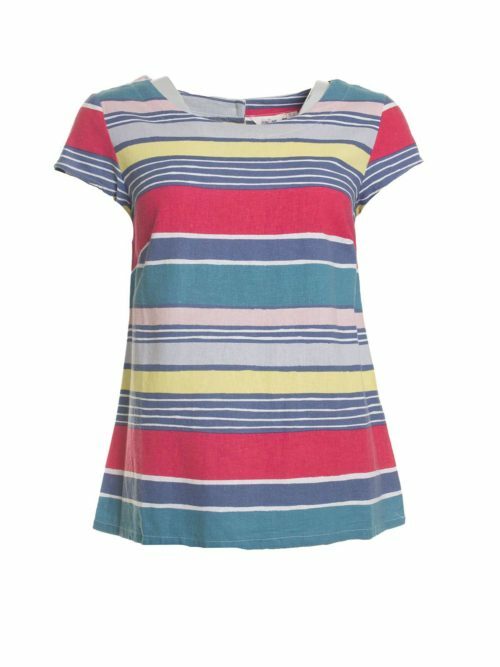 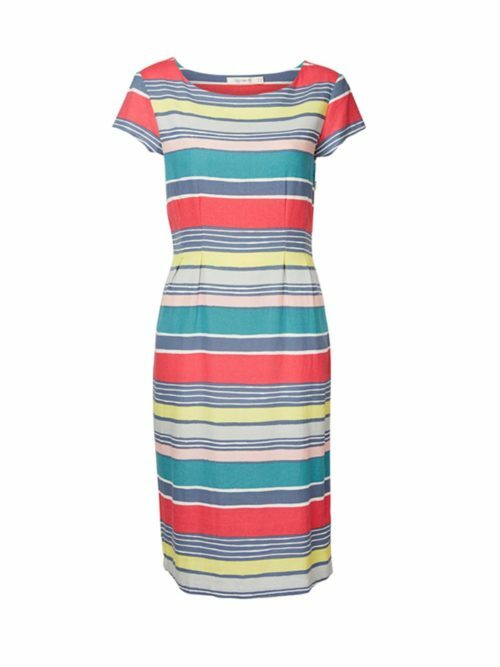 A versatile piece that can be worn with a skirt or trousers.